Kayleigh Gensheimer graduated from William Paterson University with a B.S. in Accounting in 2014. She worked at several different banks in New Jersey as a teller and customer service representative, both while she was going to school as well as after graduation. Kayleigh joined Falcon Financial in 2015 to work for Managing Partner, Jeffrey Valle. Her responsibilities include new business processing, administrative support as well all client relations and account services. Kayleigh lives in Ledgewood, NJ with her husband, Kurt. 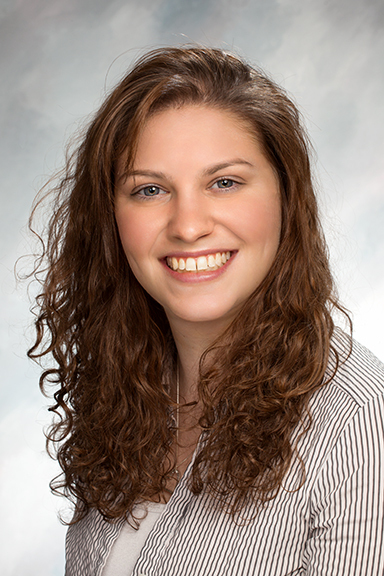 Kayleigh Gensheimer is registered with AXA Advisors, LLC (NY, NY 212-314-4600), Member FINRA, SIPC, and provides administrative support services only. Representatives may transact business, which includes offering products and services and/or responding to inquiries, only in state(s) in which they are properly registered and/or licensed. Your receipt of this e-mail does not necessarily indicate that the sender or the representative on whose behalf he or she is writing is able to transact business in your state. The Falcon Financial Group, LLC is not owned or operated by AXA Advisors, LLC.